Want it by Wednesday 24th April? Order within 4 days, 9 hours, 38 minutes and choose Special Delivery at checkout. 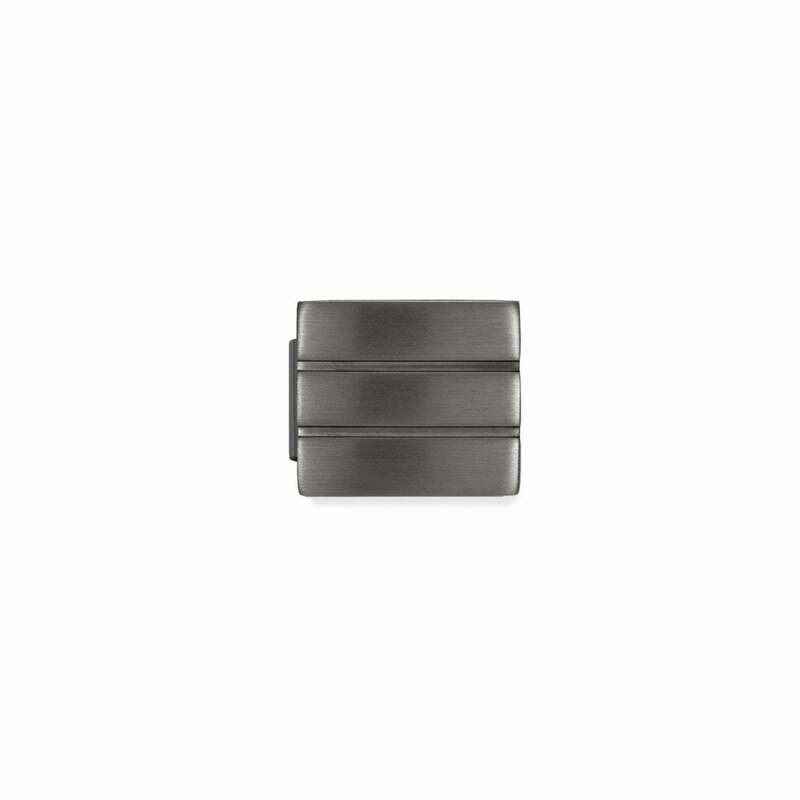 SteeliKONS Steel NOMINATION Bracelet Charms - Gunmetal Black Finish Big Stripes Charms. *SteeliKONS charms are designed to fit SteeliKONS bracelets only. Not the NOMINATION Classic bracelets.